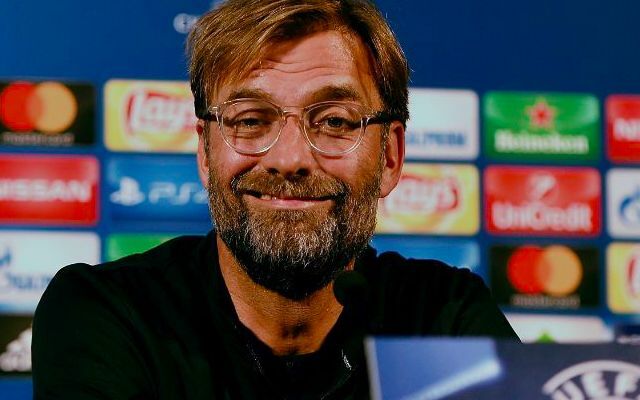 Liverpool could be in line for a significant Champions League boost as they wait to find out their fate in the group stage draw later this month. Last season’s finalists have a direct route to the main competition after changes meant they would not be required to compete in a playoff game for finishing fourth in the Premier League. The Reds had to play Bundesliga side Hoffenheim over two-legs early in the summer last year after securing their European spot on the final day of the season against Middlesbrough. Jurgen Klopp’s men occupy a place in Pot 3 at the moment, but that could change according to the outcome of the playoff clash between PAOK Salonika and Benfica. The first leg took place on Tuesday night, with PAOK grabbing an away goal through Egyptian Amr Warda on their way towards a valuable 1-1 draw. Elimination for Benfica in the return meeting would see Liverpool leapfrog into Pot 2, where both Manchester United and Tottenham sit. A place in Pot 2 would also rule out a host of dangerous sides in Borussia Dortmund, Napoli, Porto, Roma and Shakhtar Donetsk as potential group opponents for Liverpool. Klopp’s side have already been aided by Basel’s surprise exit at the hands of PAOK, who recently beat the Swiss giants 5-1 on aggregate. Whilst a higher seeding will be welcomed as a bonus, Pot 3 also threatens a number of tough games that the Reds would be unable to take for granted. CSKA Moscow and Dinamo Kiev pose as typically gruelling away trips, whilst last season’s Europa League finalists Salzburg also loom as a threat. The rest of the pot is made up by familiar Champions League participants in Schalke, Lyon, Monaco, PSV Eindhoven and Valencia.